When the time comes to pick the perfect windows, there is nothing quite as beneficial as Chester and Delaware County OKNA replacement windows. Which is one of the main reasons the team here at Windows Plus works with this product. We are just as honored to be reputable enough of a company to be privileged to carry this line. And we offer a variety of different options. The Precision Weld in known as one of the top choices when it comes to value for your home. You get top notch products and more than reasonable prices. At Windows Plus we are known for our superior quality when it comes to craftsmanship, which is why we appreciate being able to work with a line of products that has the same high standards and quality reputation. The good news is that you also get the best in energy efficiency so you know you are going to save money with the cuts you see in your monthly utility bills. The best way to understand the different options is to work with a true, trusted professional that can explain your choices and help you comprehend what would work best for your home, your style and your budget. When it comes to your home, you should never settle for anything less than the best. Don't assume you have to sacrifice either quality or good looks when you could easily have both. 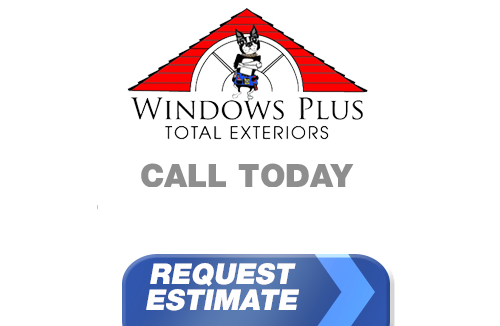 At Windows Plus we work with only the best of the best to offer you the products you want to improve your home. For close the three decades now our team has been doing whatever it takes to get the job done and offer the best in customer experience for each of our clients. Now, we look forward to showing you in person what superior customer service looks like. When it comes to making the smart choice as a homeowner, think Chester and Delaware County OKNA replacement windows for your home. Let's get started today so you can be enjoying your new windows right away. Having energy efficient windows for your home is a high priority. While it is important to keep your Pennsylvania house warm in winter, high heating bills can be a problem. Windows and doors are the most vulnerable to heat loss. With OKNA Windows, you can improve the energy efficiency of your home by reducing this heat loss. OKNA Windows have several layers of advanced glass coating applied that effectively block out the cold and keep the heat in. 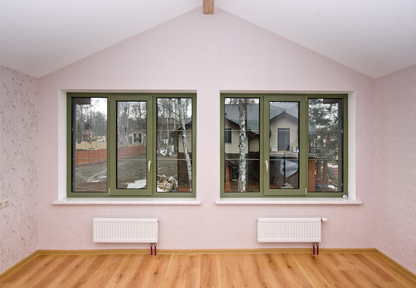 Quality-made OKNA windows will outperform and outlast standard window replacements. With solid construction features like the OKNA Windows Heatseal™ spacers, the frame and glass perform better by blocking heat transference. You up the total U-Value of your home's windows to increase the overall energy efficiency with the solid construction of OKNA Windows. OKNA Windows come in all the popular styles you want. You don't have to stick to the same old window style if you don't want to. Whether you want to replace the old sliding glass doors with a new patio door or change to a new Hopper Window in the basement, OKNA Windows come in an array of beautiful traditional and new designs.